Smart contracts based on blockchain can help you cut costs and waste and offer some much-needed visibility into your supply chain. Here’s how they work. Few managers look forward to negotiating contracts. In large companies, there are many stakeholders to consult and it’s easy to make a misstep. And then there’s the expense involved in working with lawyers. Smart contract technology promises to simplify the contract process and provide greater transparency. Early approaches to smart contracts included some that were merely “augmented by technology,” says Houman B. Shadab, professor of law at New York Law School. “In a sense, you could view contract signing and management services like DocuSign as an example of [smart contracts].” Other approaches automated the production of traditional contracts using templates. 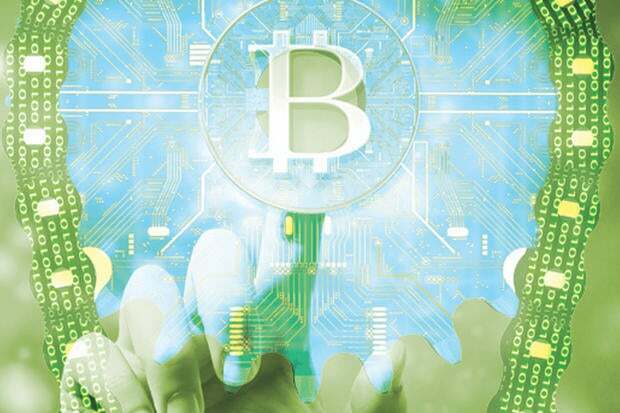 The latest generation of smart contract technology, by contrast, is based on blockchain and often performs activities such as payment processing. “Smart contracts can be used to automatically send a payment when a shipment is scanned and received at a customer location,” says Shadab.